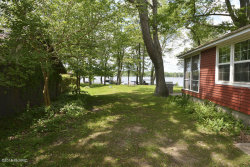 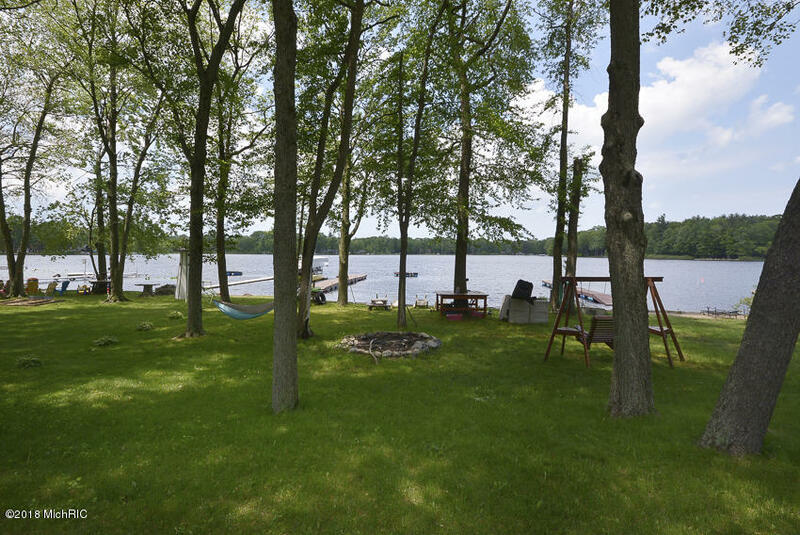 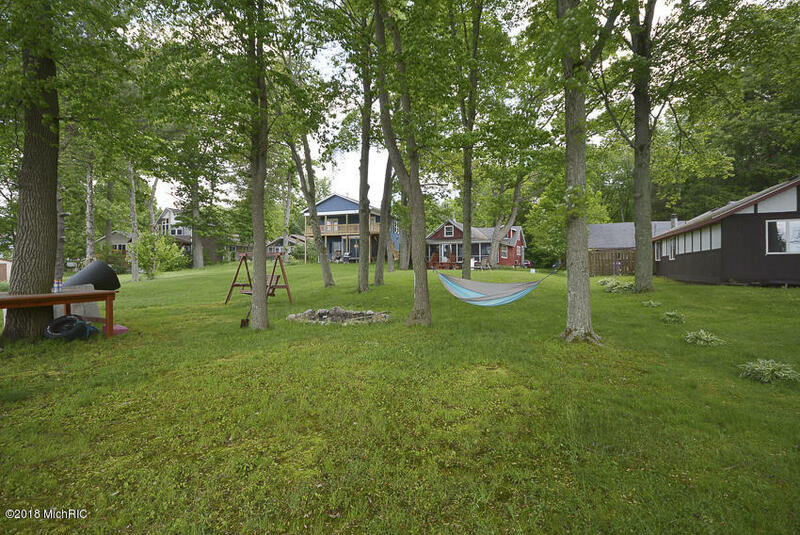 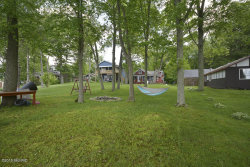 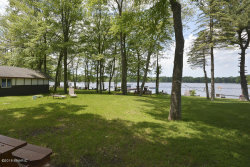 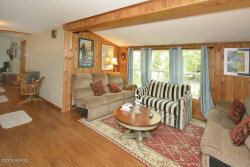 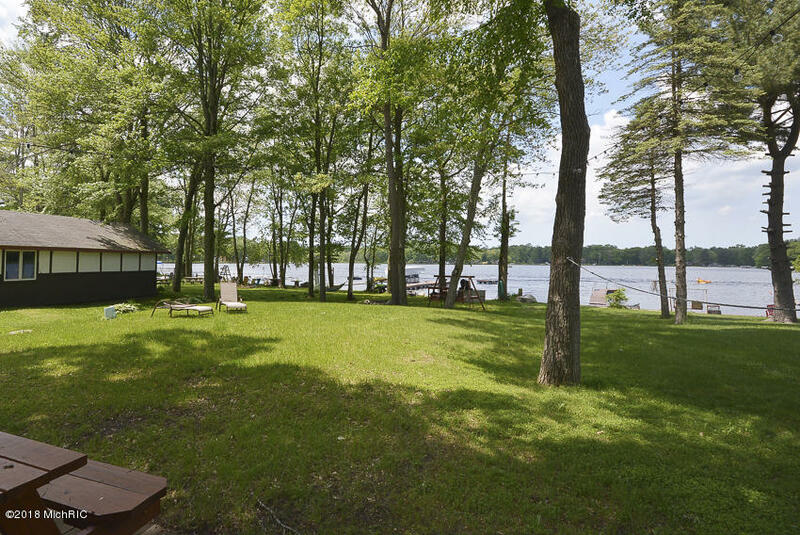 Spectacular 66' of sandy frontage on Brandywine Lake! 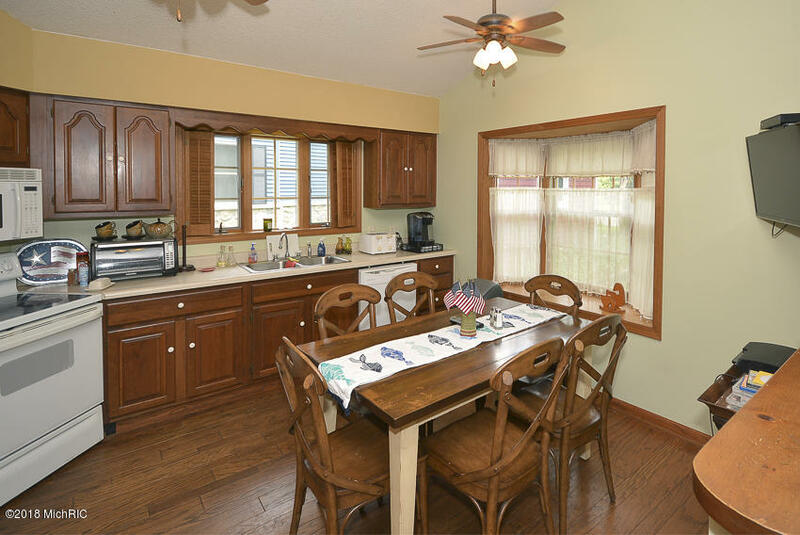 Entering into the spacious eat in kitchen you will discover vaulted ceilings, bay window and loads of storage. 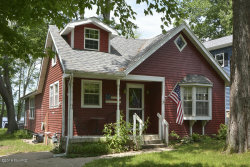 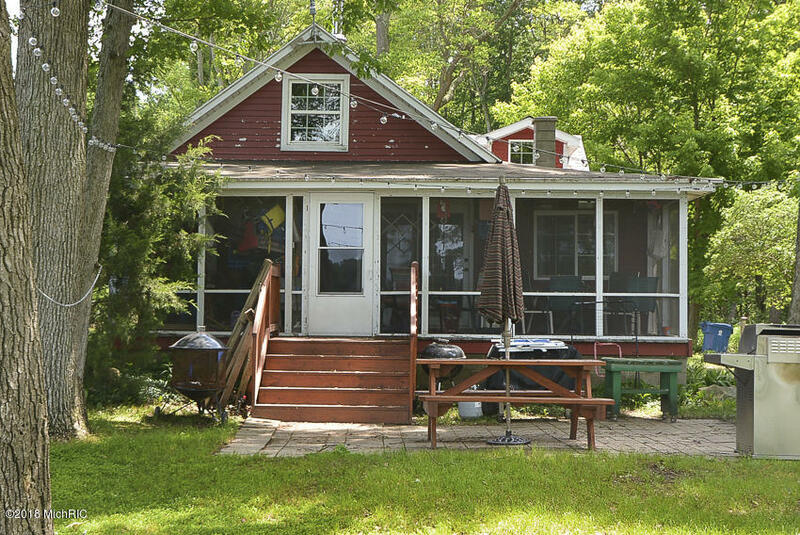 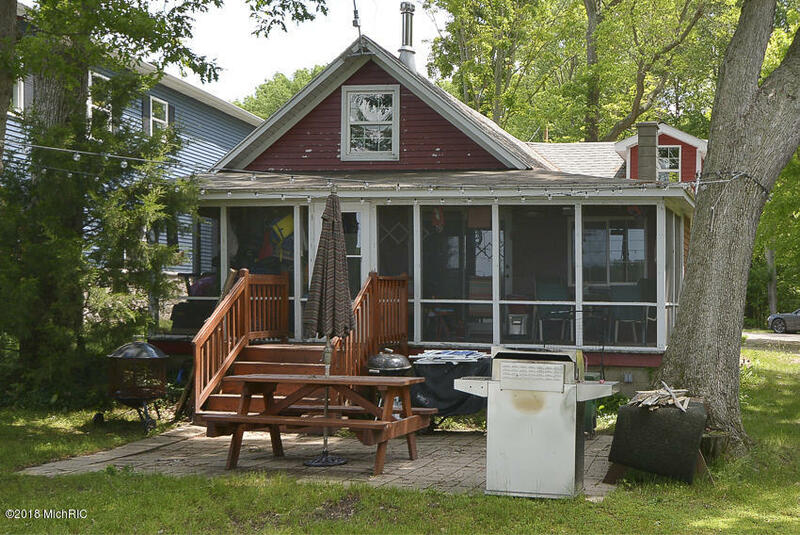 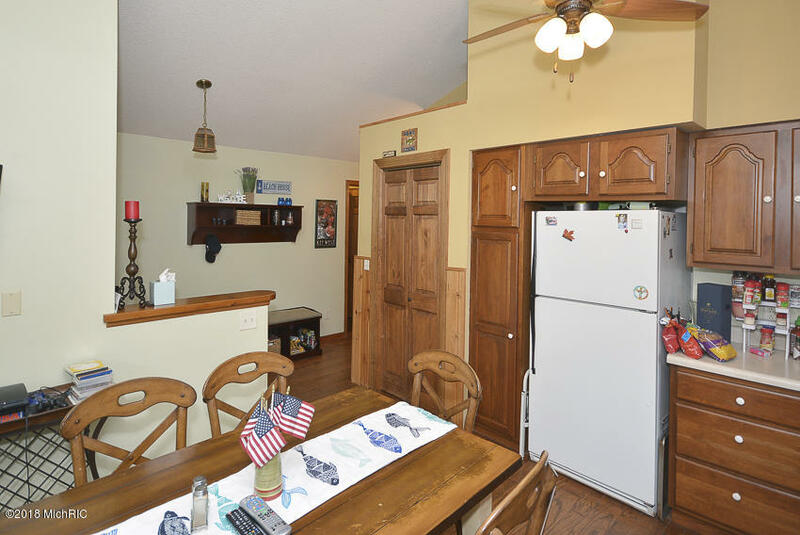 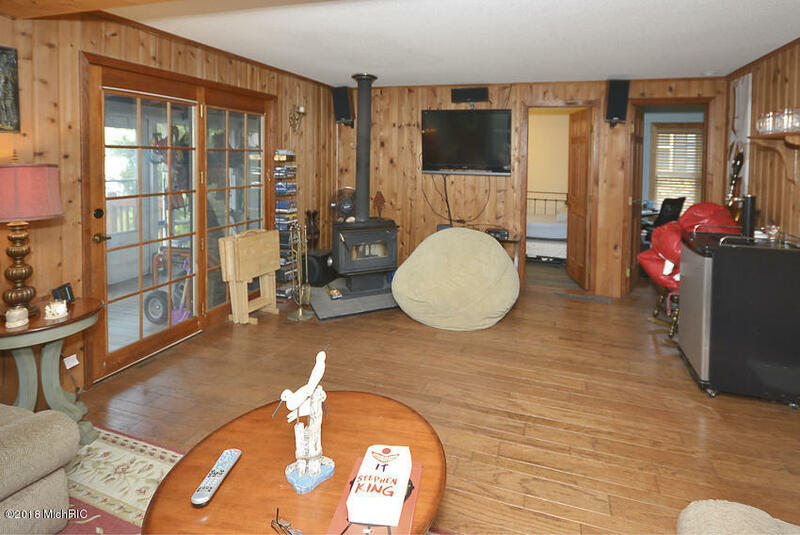 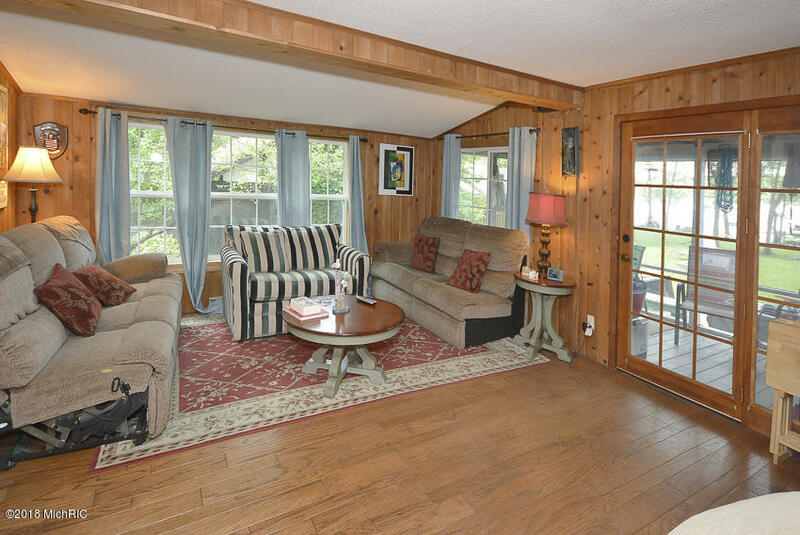 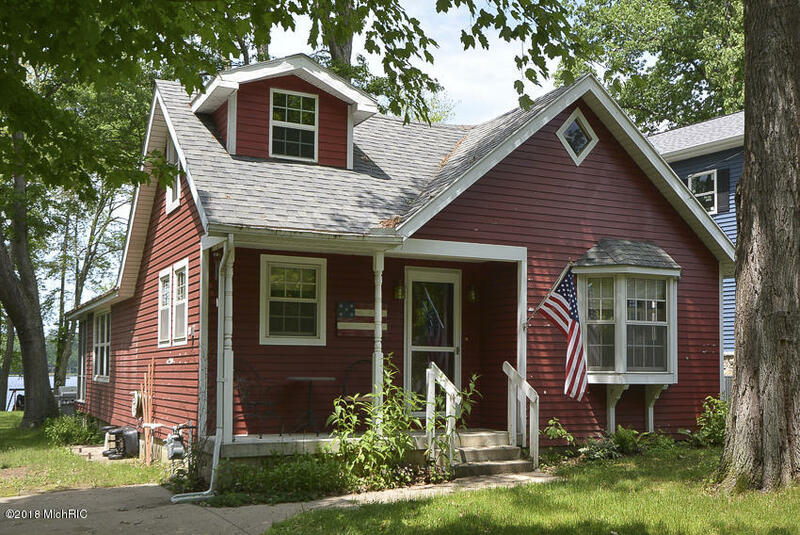 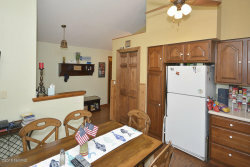 The wood floors lead you to the living room where you can take in the beautiful lake views and enjoy the wood stove for year round enjoyment. 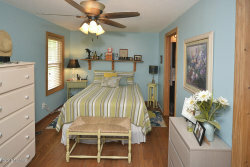 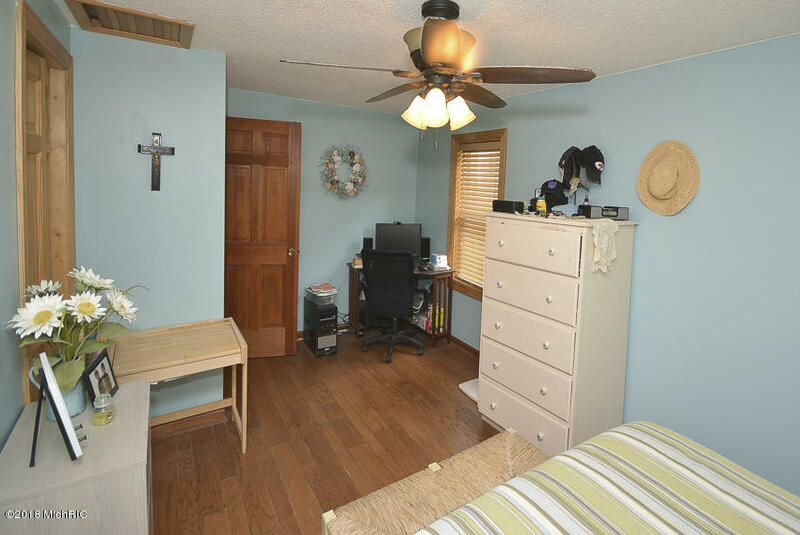 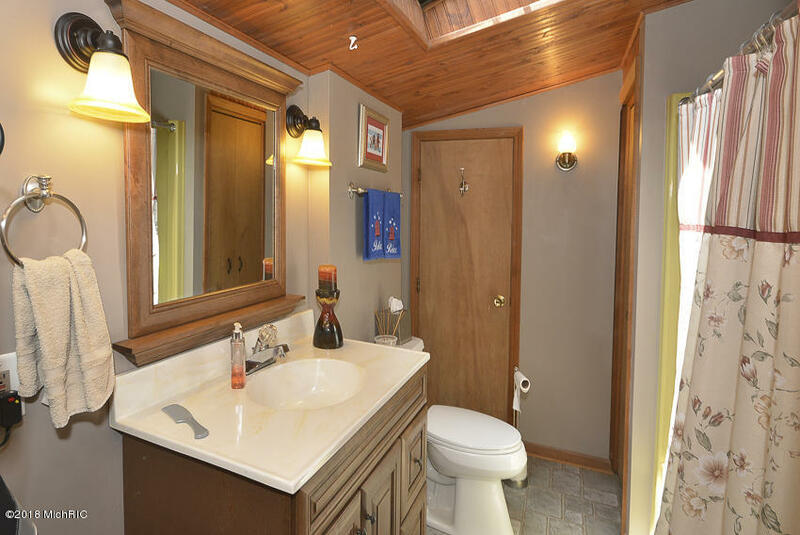 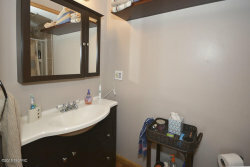 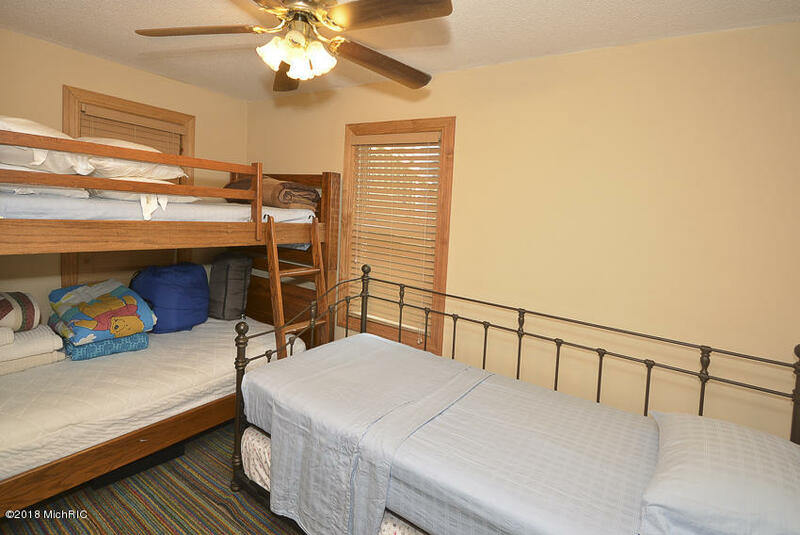 The home also features a recently updated master suite with en suite as well as the second bedroom all on the main floor. The upstairs has been dormed in and would make a perfect third sleeping area. 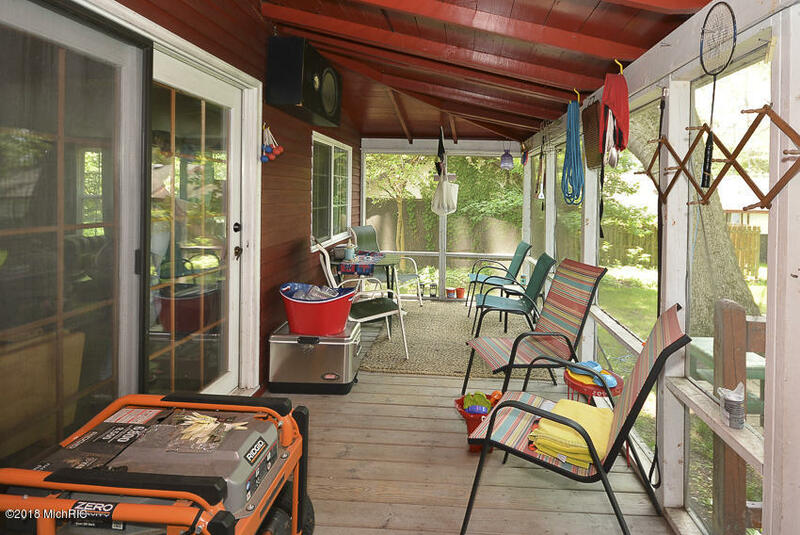 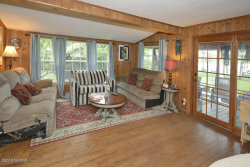 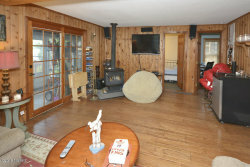 The screened in porch provides great entertaining area along with a patio and huge yard with fire pit. 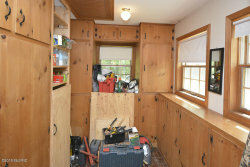 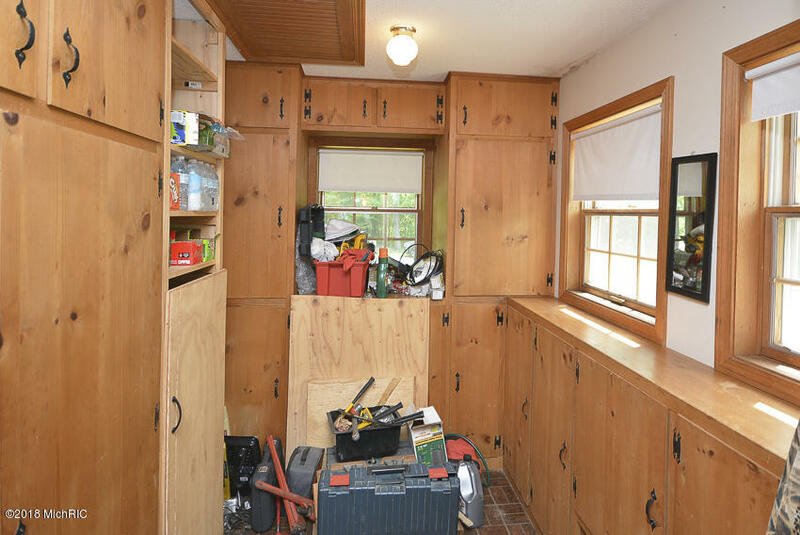 Many updates including furnace, windows, and double tank septic as well as exterior paint on home and shed. 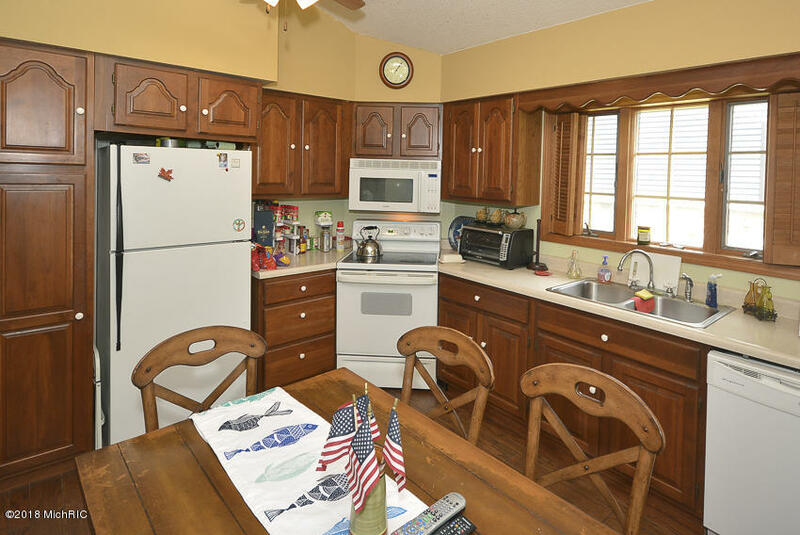 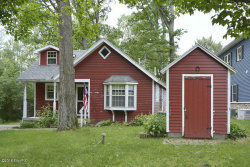 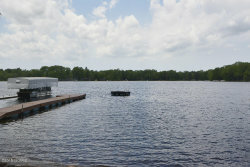 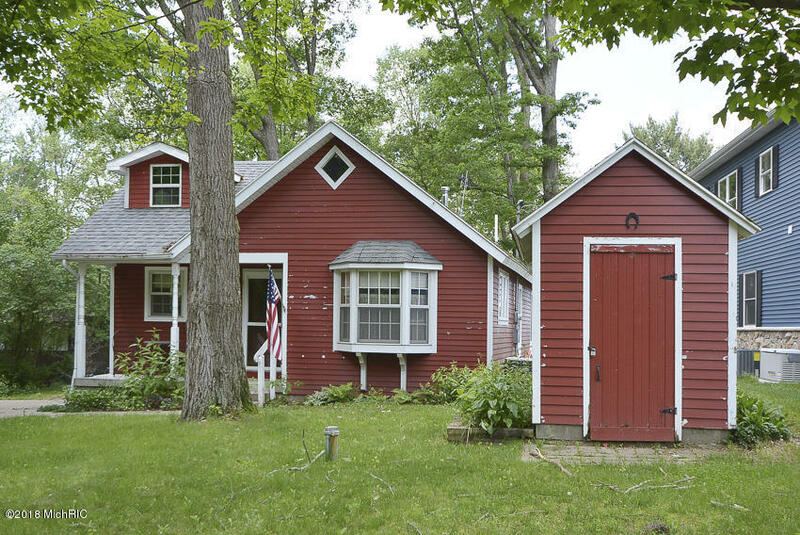 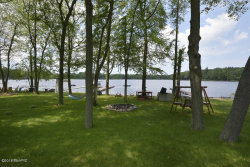 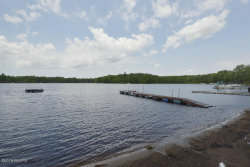 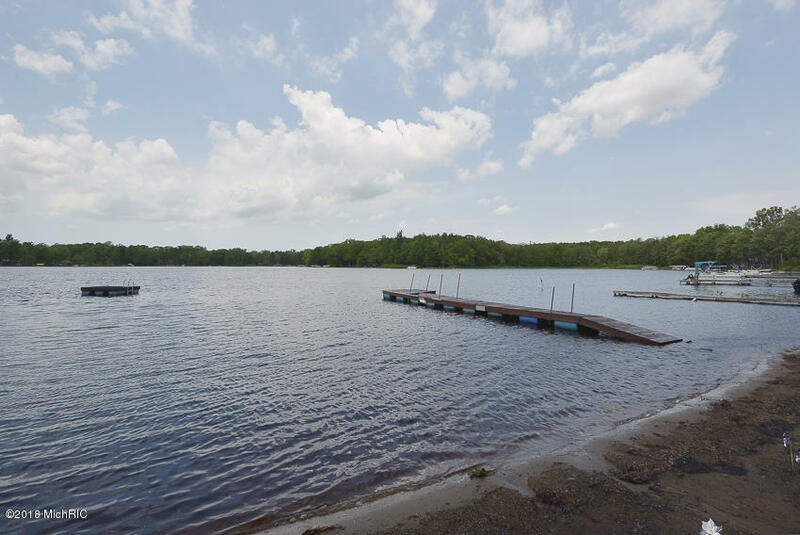 Come and make this exceptional lake living property yours to enjoy!